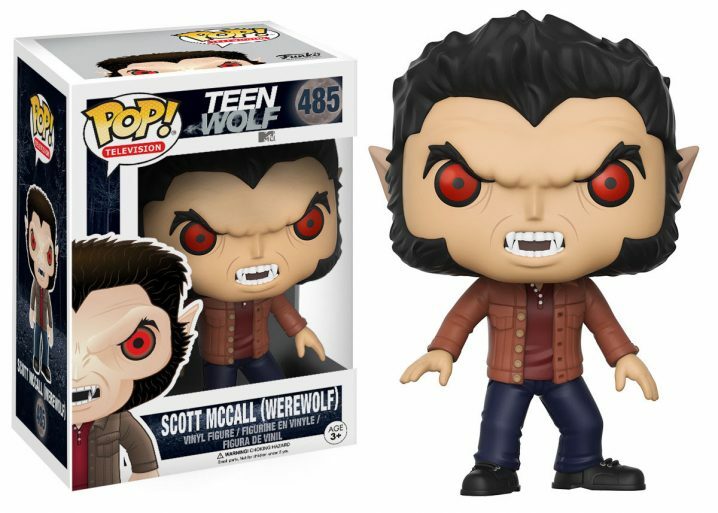 MTV's Teen Wolf series may be on winding down but fans of the series may want to pick up these recently announced pop figures. 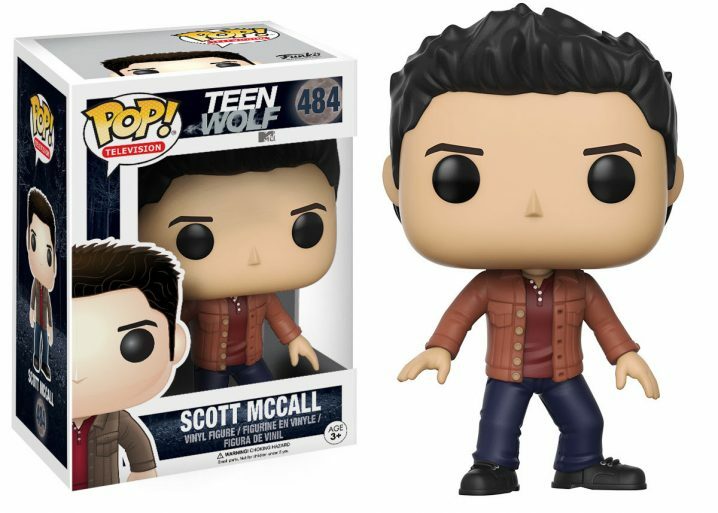 Fans will get a werewolf and non-werewolf version of Scott McCall along with Stiles Stilinski. 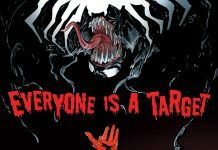 Can we get a Michael J. 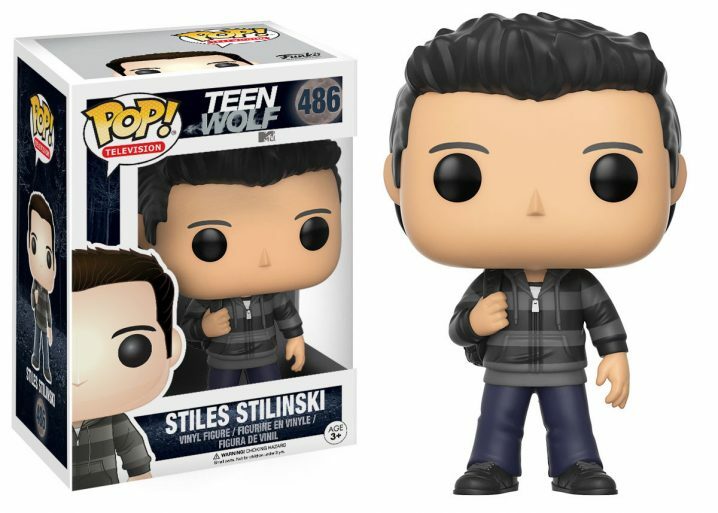 Fox version of Teen Wolf Funko? Look for these on store shelves in May.